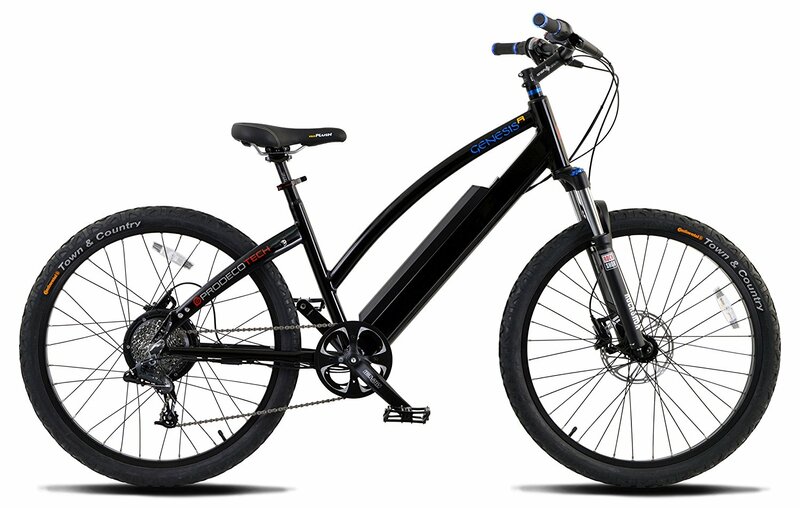 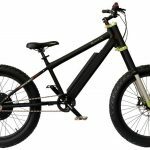 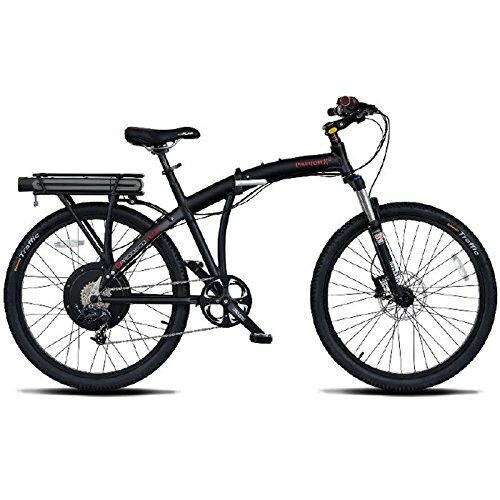 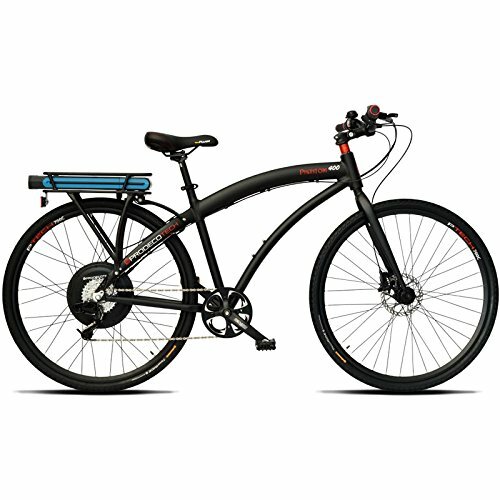 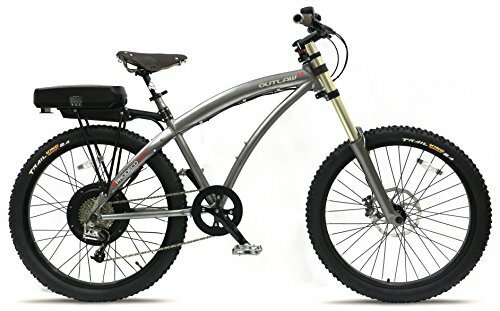 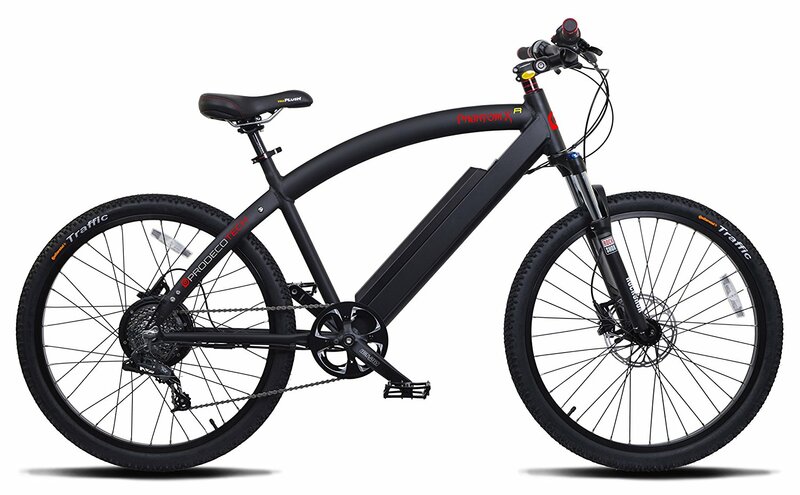 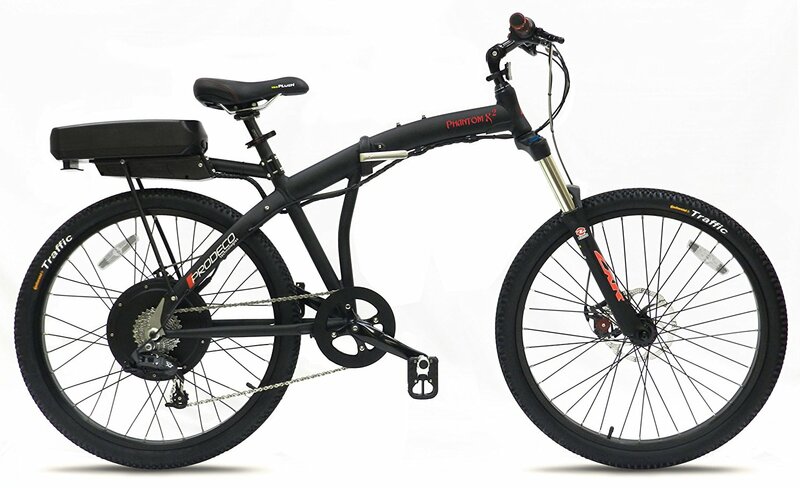 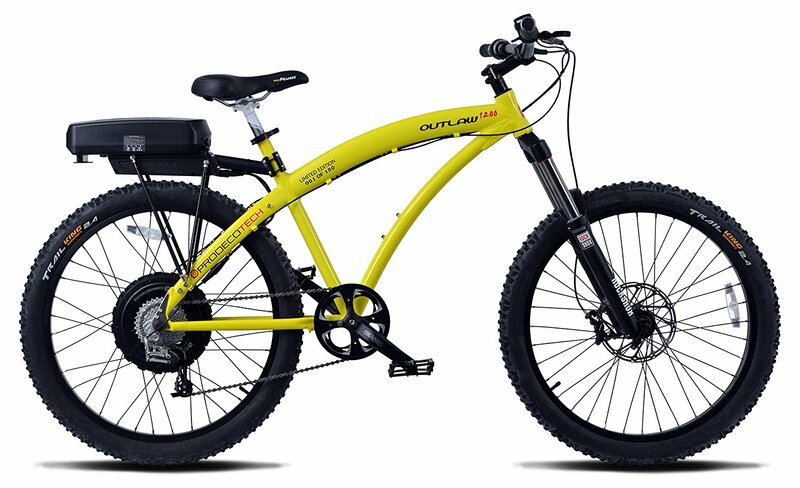 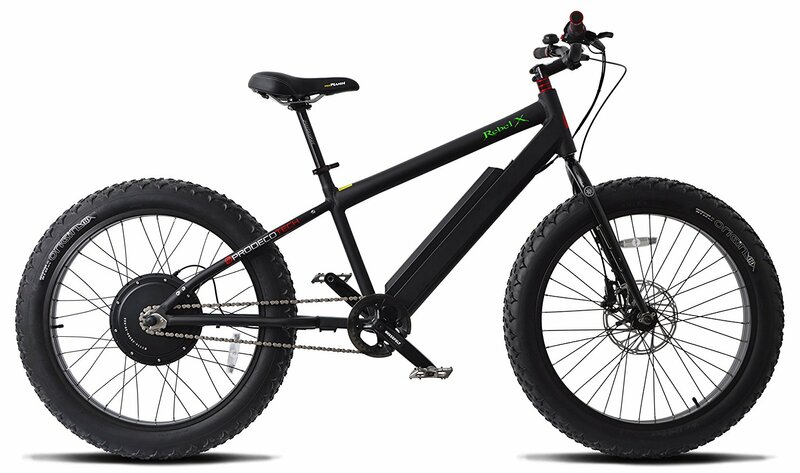 The ProdecoTech Rebel X Suspension electric bike is the same as the Rebel X but with the addition of PTECH Suspension system with a FAT-FORK Black w/ Green Crown 20mm THRU Axle to conquer any mountain trails. 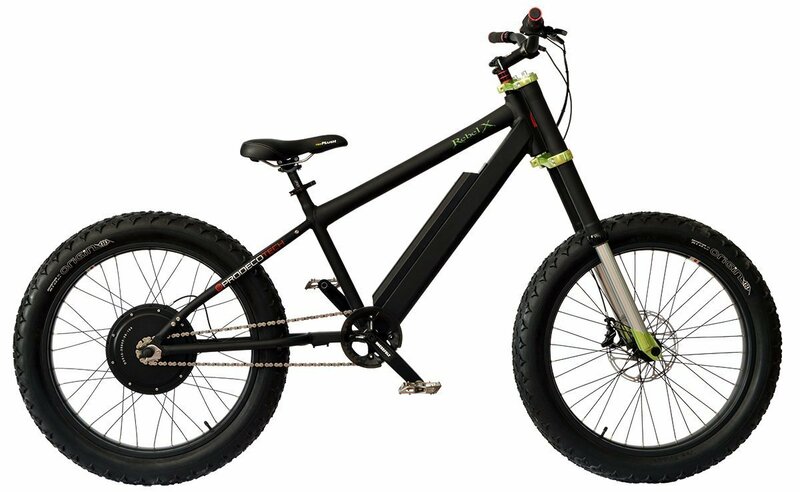 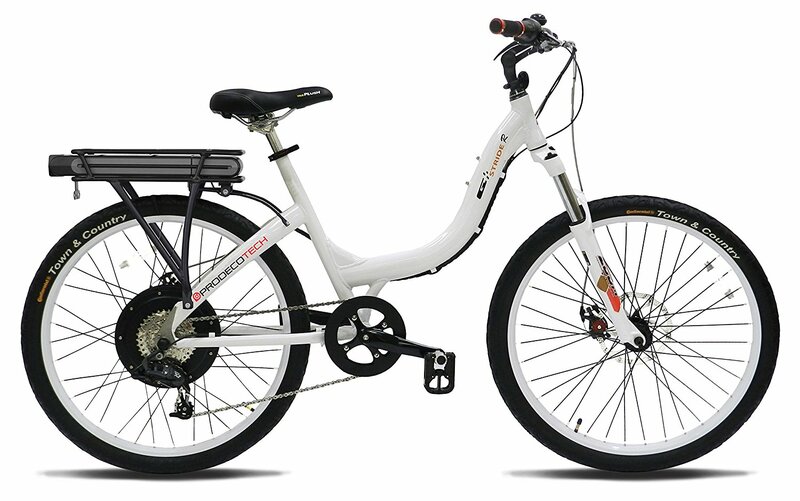 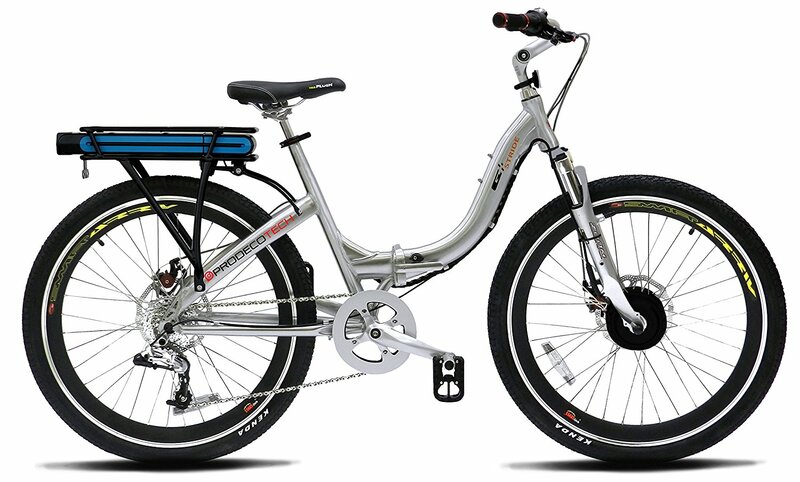 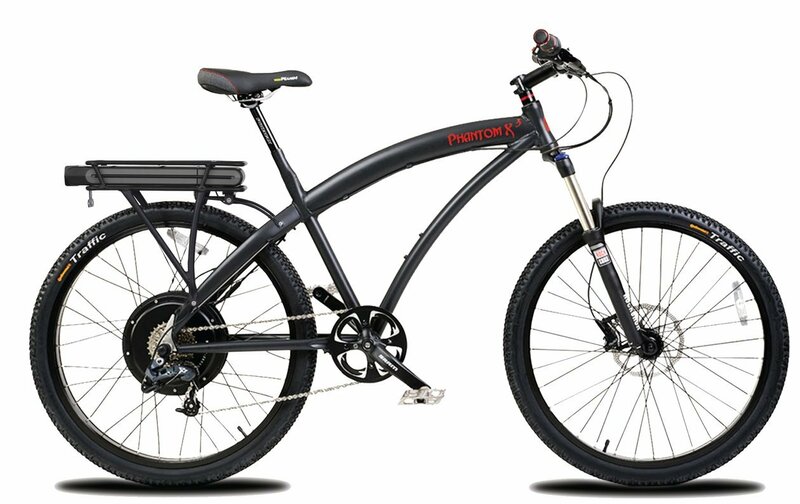 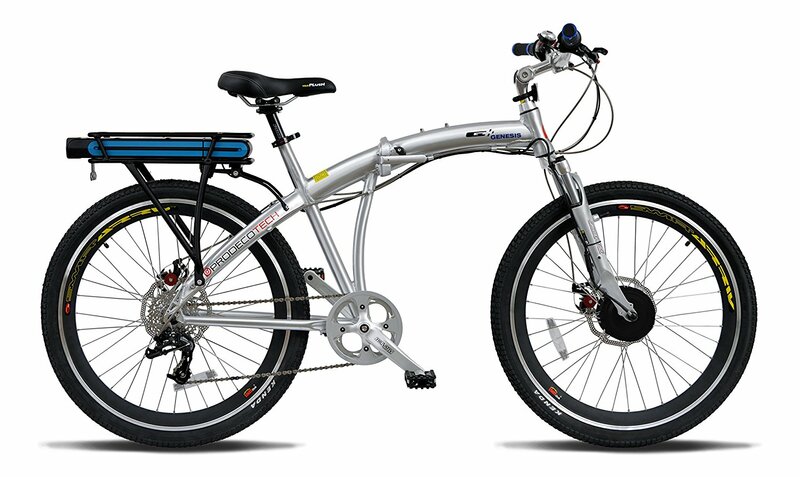 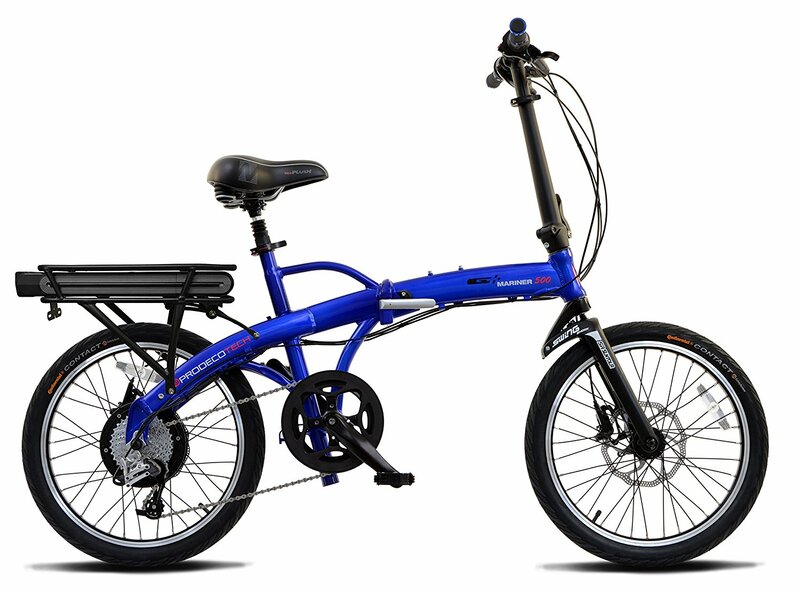 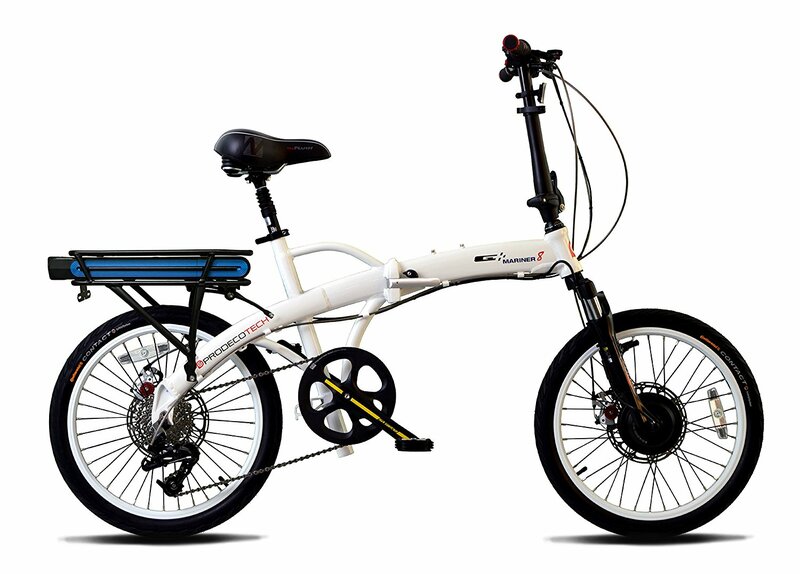 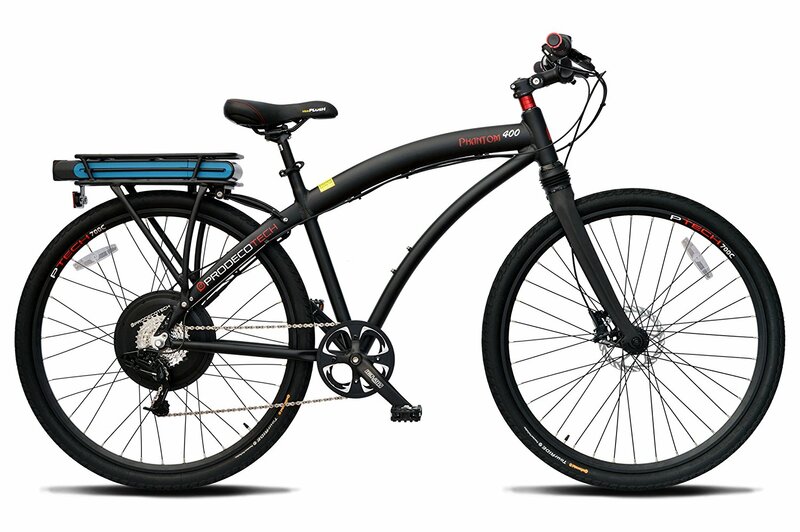 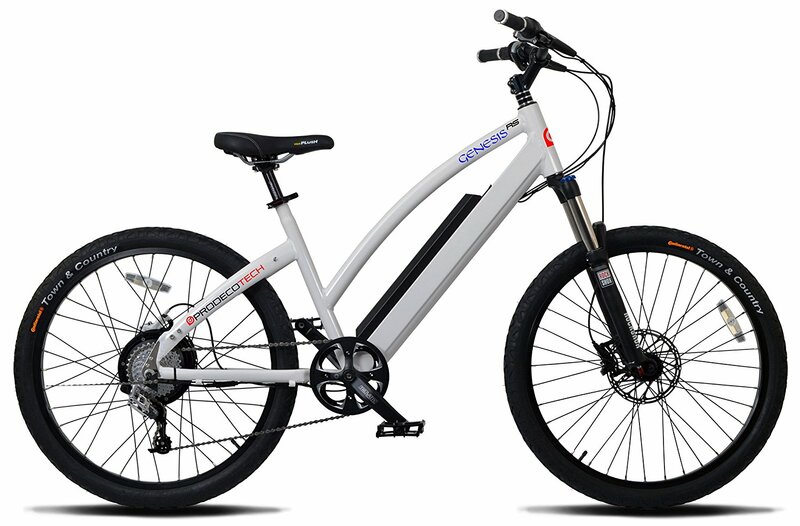 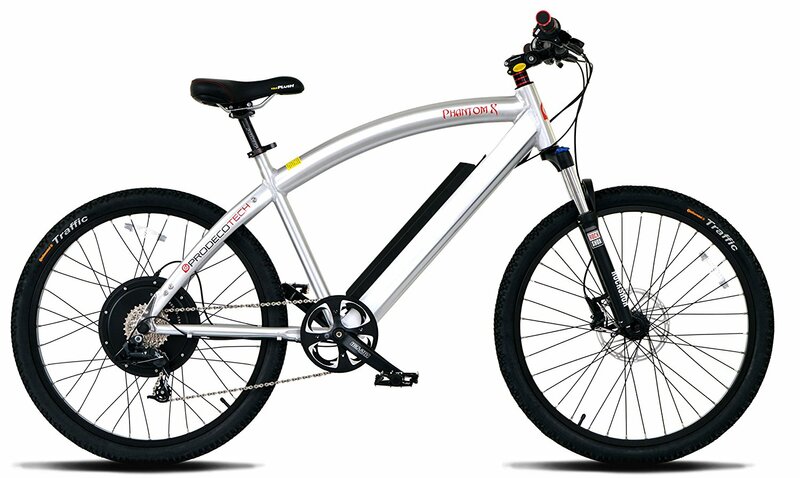 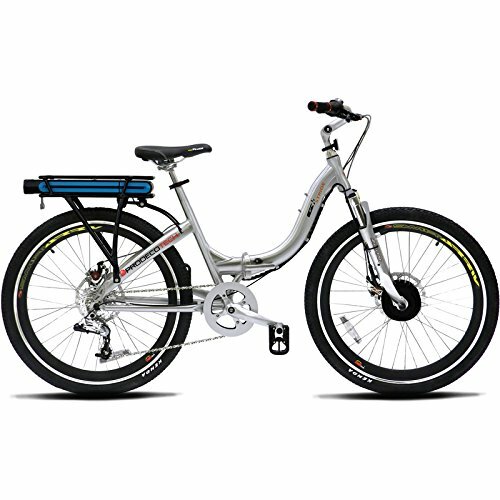 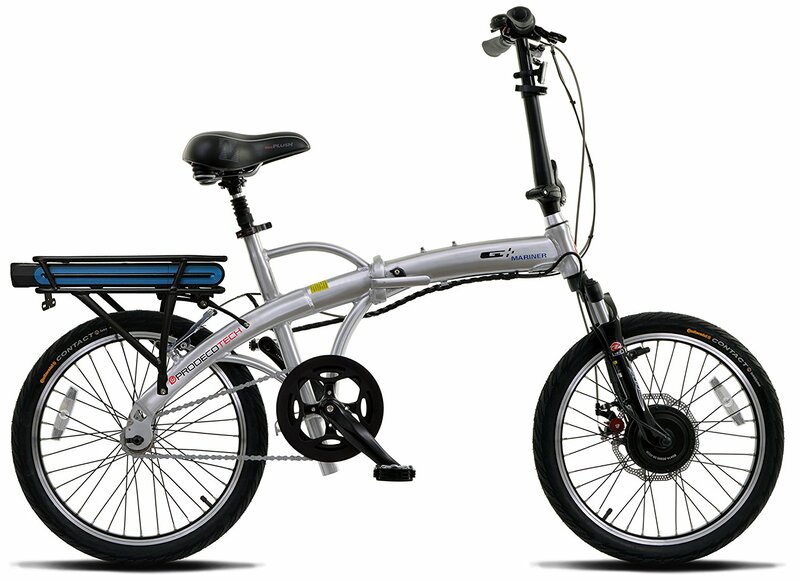 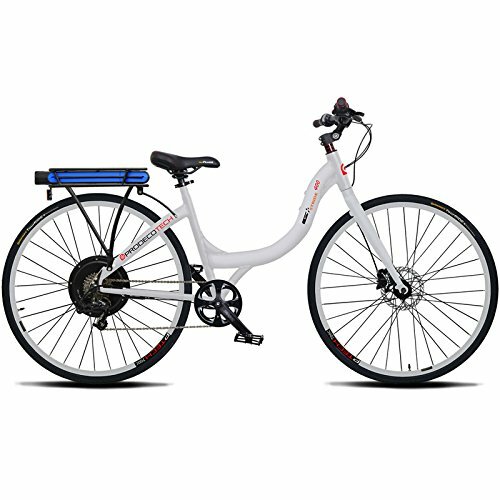 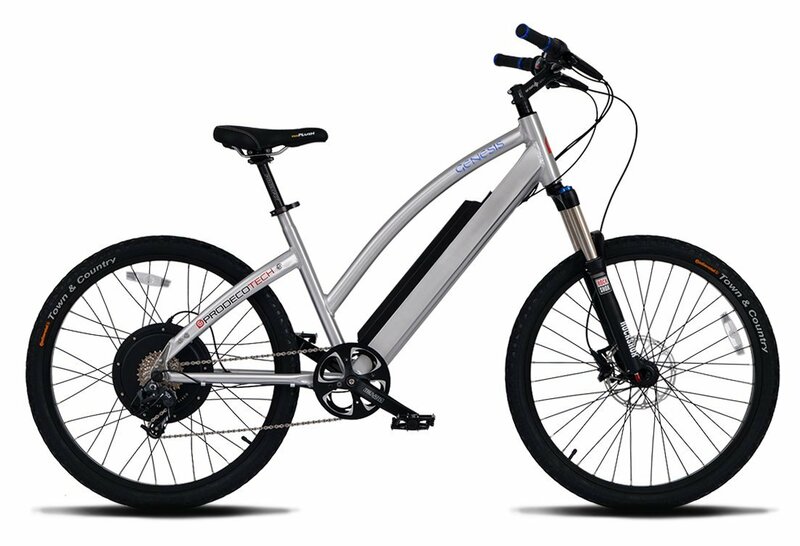 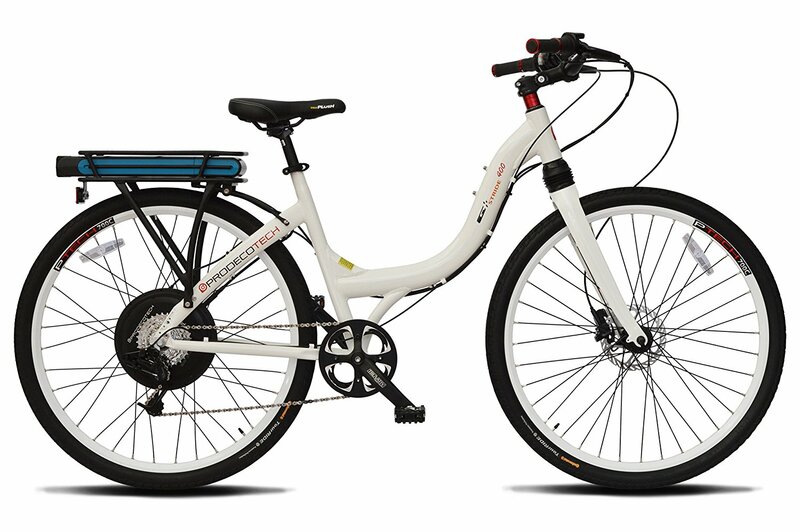 The Rebel X with PTech Suspension features a 36v 14.125Ah Samsung cell battery powering the 600 Watt motor, high strength 6061 aluminum alloy frame, and Avid Guide 4 Piston Hydraulic Disc Brakes. 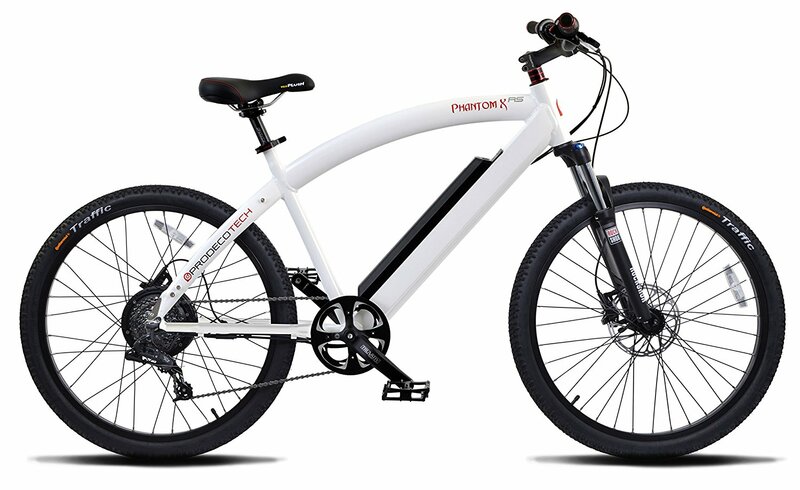 As you explore the dirt pathways, you’ll be able to bike 18 to 25 miles per battery charge and reach a top speed of 19 mph. 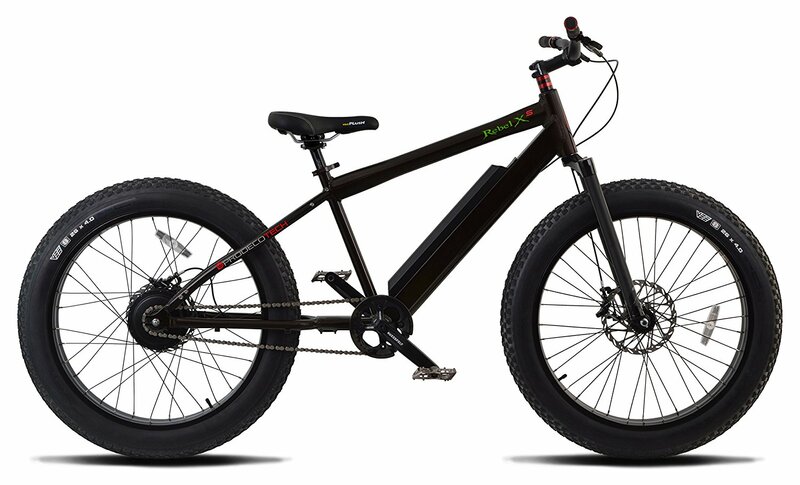 The Rebel X Suspension is totally awesome for off-roading. 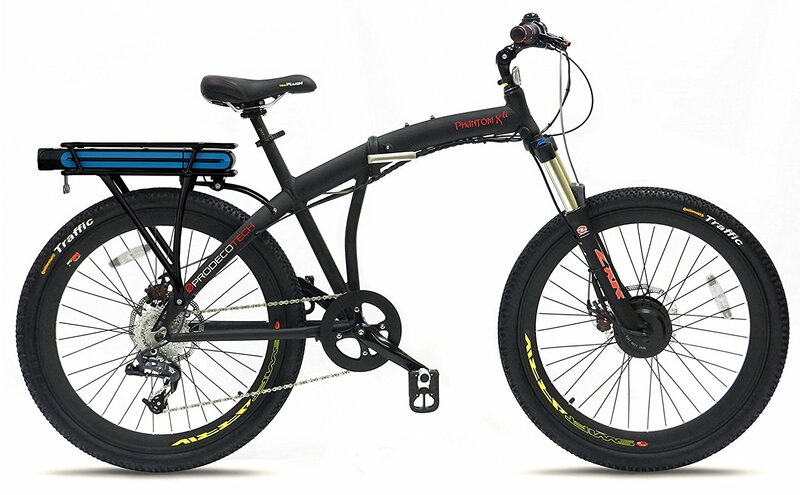 The braking performance is perfect for intense downhill trail riding, and same goes for the suspension. 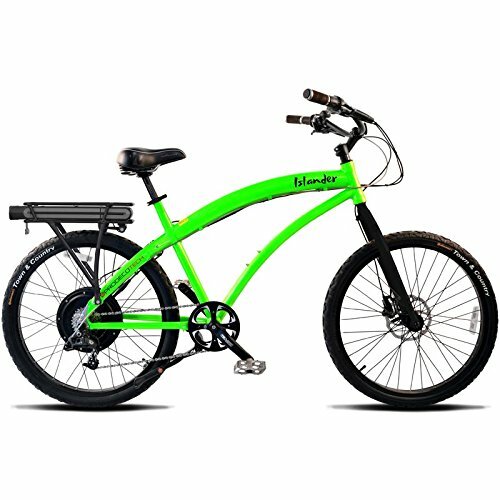 It’s smooth and handles very nicely. 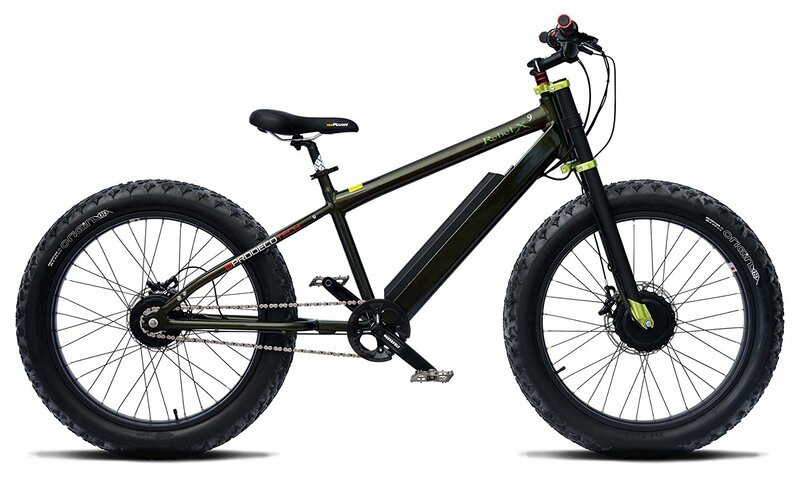 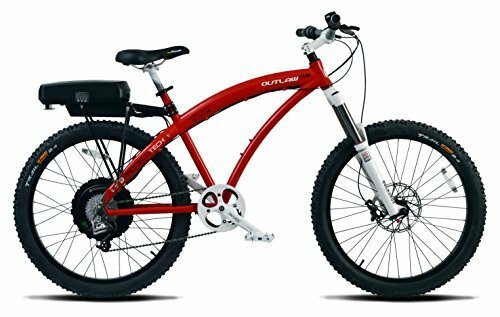 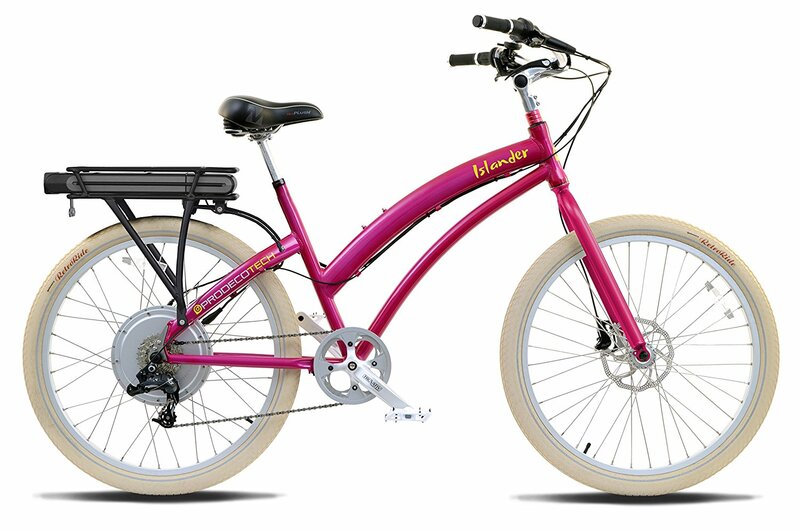 Super fun to ride, and isn’t that what you want in a bike?